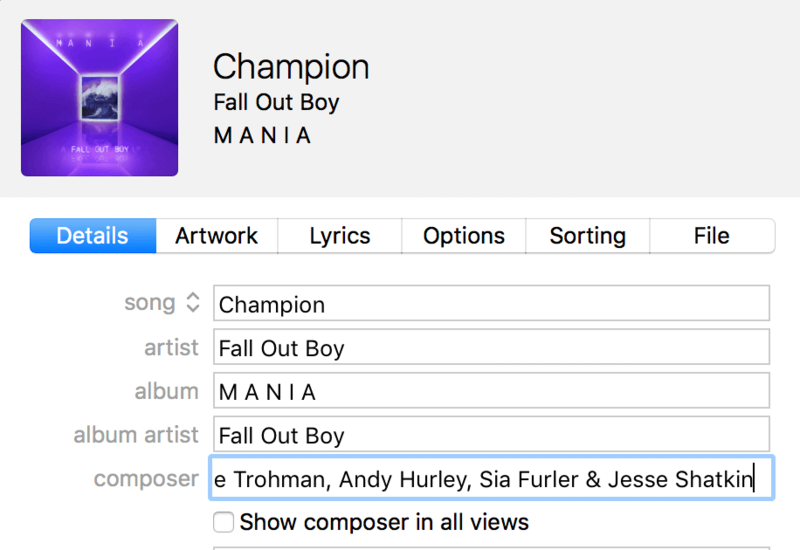 Fall Out Boy recently dropped the second single from their upcoming album MANIA, the undeniable bop 'Champion'. Seriously, we've been playing this on a loop for days now and we regret nothing. 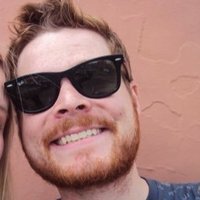 But we just noticed an extra interesting little detail in the song's credits as it turns out a friend of the band (and incredible pop songwriter) was involved with the song's composition. Yep, Sia herself is listed as a writer on 'Champion'. This record just got even more awesome. Given that Sia is involved, maybe Patrick will be playing the role of a dancing girl in a blonde wig elsewhere in shot. We can dream. Little is known about the full tracklisting of MANIA or if there will be any more collabs involved, although rumours still abound that Panic! 's Brendon Urie may be making an appearance.